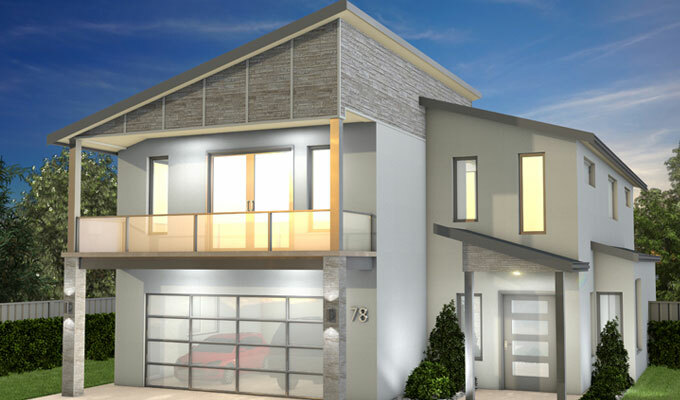 Peter Jackson Homes has been operating in the greater Brisbane area for over 20 years and prides itself on being an innovative and professional building company specialising in custom built homes. We design and build homes ranging from single storey to double storey that are designed to suit your land and lifestyle. Whether your land is sloping, narrow or far from standard we can design a home for you. Our objective is to provide a service that is competitive, completed within time restraints, that offers excellent value for money together with an exceptional finish. We place a great emphasis on presenting a unique and individual service that meets our clients needs. We work in unison with clients by delivering a service that includes. Site inspection of your land before you buy. Free design consultation with builder. 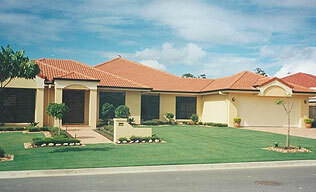 Custom designed homes to suit your land and lifestyle,as well as a range of standard plans to select from. A building designer that works directly with you on your plans. We embrace the latest trends and materials on the market. We have completed homes you can inspect and previous clients you can contact. Peter Jackson homes is in the forefront when it comes to home design and construction. 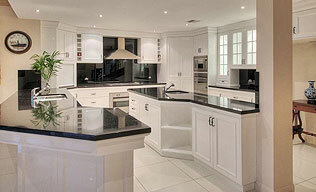 We keep this competitive edge by offering first class workmanship at a competitive price. 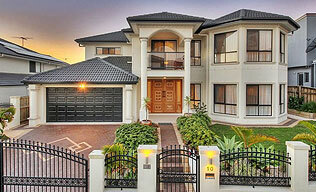 Contact Peter on 1300868187 to arrange a mutually convenient time to discuss your new home. Don't take our word for it, here is what some of our customers have had to say about what we do. "The fixed price was very reasonable. We decided to go with Peter Jackson Homes and have been most pleased with the final result. The quality of work and the service we received have been excellent. We would certainly use Peter Jackson Homes again"
"We were impressed in the way Peter Jackson Homes designed and constructed our new main bedroom and ensuite. 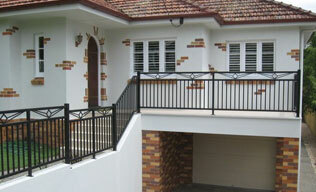 The whole construction process was on time and the contractors worked in well with us as we were living in the house. As we now have a great new bedroom and ensuite that is the envy of our friends, we would highly recommend Peter Jackson Homes."